The Journal of Investment Consulting is an academic publication focused on empirical, graduate-level research, including commentary from academic authorities, industry leaders, and award-winning authors.  Investments & Wealth Institute members receive free access to the Journal of Investment Consulting archives as a benefit of membership by logging into their dashboard. Nonmembers may read articles from the current issue only below. To learn more about Institute membership, visit the Membership section. Does Hot Money in Equity Flows Affect Emerging Stock Markets? "Do Social Responsibility Screens Matter When Assessing Mutual Fund Performance?" "The Shiller CAPE Ratio: A New Look"